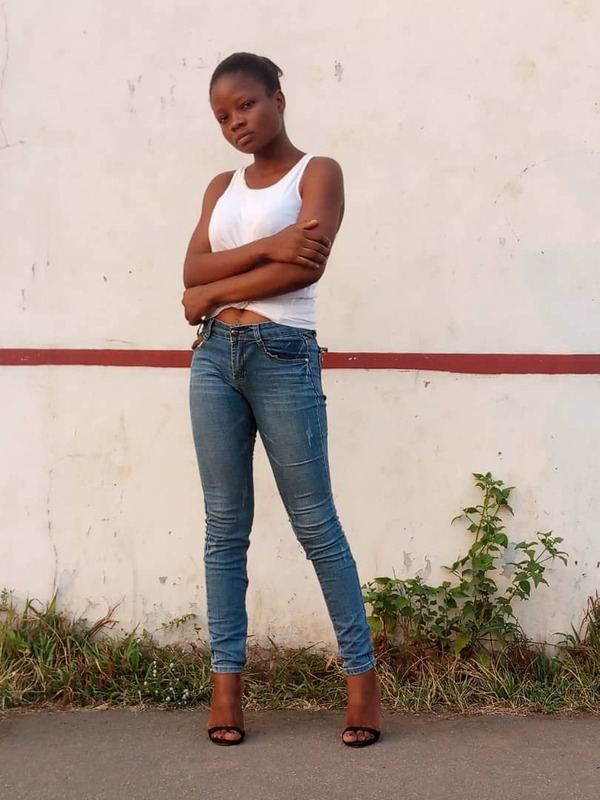 Ladies and gentlemen, With gratitude to the Lord almighty the giver of all good things, It is with great pleasure I will start by appreciating all of you that have faith in us and what we can do. 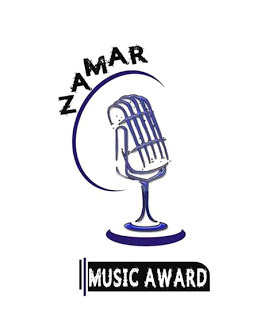 The journey began few years ago with just an idea but on 2nd October 2016 came the birth of the prestigious Zamar Awards. It was like a dream but the Lord Jesus made it to perfection. The awards is geared towards appreciating the talents we have in the gospel cycle of the state and also acknowledging those that were here before us in the ministry. This year's edition like the last, it is going to be promising and spectacular to the glory of God the father. at Ecwa Gospel Church Yelwan Kagadama Bauchi, Bauchi state Nigeria. The event will kick start by 3pm with a red carpet while the main event is by 4pm. There are few development regarding the awards and one of it is the development of the Zamar awards mobile application. This year nomination and voting is going to be digital as it gives room for those that are far and will want to participate. Submit the song for those in the music categories, a resent copy of a digital photograph, Email Address, phone number and management contact where applicable. Provision is made in the app for immediate payment through either mobile banking or via ATM. The sales of the nomination forms will start 1st June to 8th July 2017. The voting commence from 1st August to 15th September. Partnership, donations and support is open to all, individuals, groups, churches, companies, NGOs. We are passionate about putting the state on the worlds map and Christ king of all. Thank you very much and may the Lord almighty give us the grace to carry with the good things we have started in Jesus name.